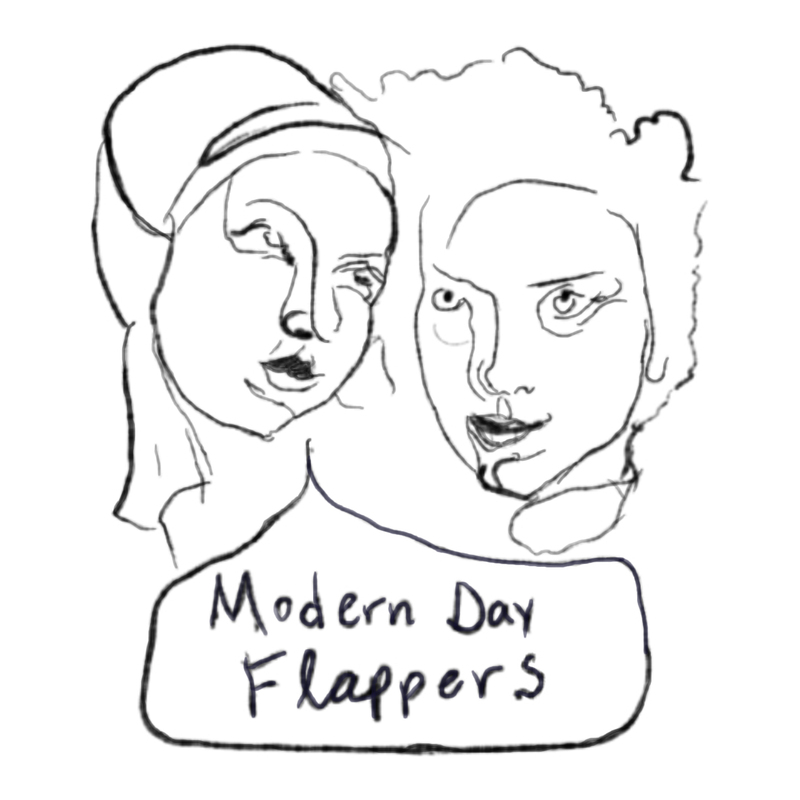 Modern Day Flappers is a podcast dedicated to exploring women’s identity beyond traditional scripts. My hope is for listeners to discover their own story in the lives of the women interviewed and cultivate love for themselves and those around them. My guest today is Emily Kilbourn we met as camp counselors at Warren Willis United Methodist Camp in central Florida and that friendship has grown into one of my deepest and most meaningful in my life. Emily has a Master’s degree in Counseling and is currently working toward her license as a Professional Counselor. She worked on the road in the music industry for 4 years and still hops back on the road from time to time to work at events for Compassion International. She’s a self-proclaimed tea aficionado (but for real – knows a lot about tea!). The feelings of being not enough and too much at the same time. Have you ever felt this way? 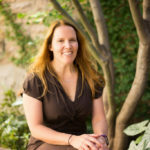 Brene Brown Shame, Belonging Compassion, Connection – Connections Curriculum – shame resilience.